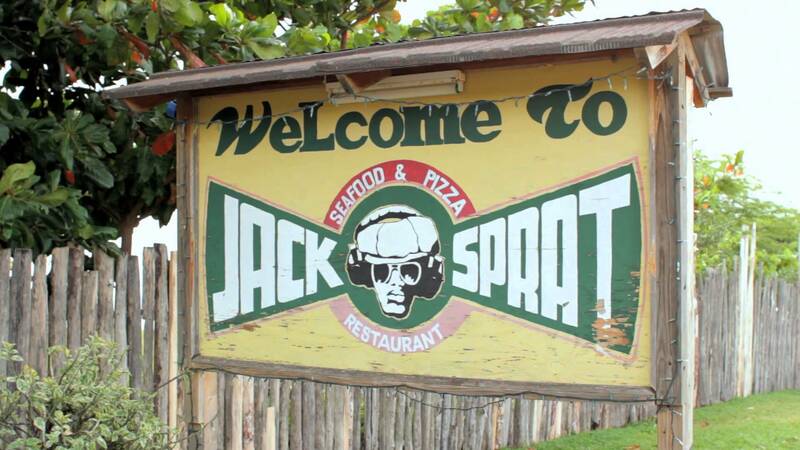 The Jack Sprat Shack, located on the south coast of St. Elizabeth, Jamaica, in the tranquil community of Treasure Beach.Come and find a rhythmic culinary & community hub at Jack Sprat… and feel the legend of The Harder They Come roar. The walls are covered with records, the beach beckons and the food satisfies the soul. Just-caught seafood is prepared any way you want it, and the island’s best pizza comes with toppings like lobster, jerk chicken and the freshest veggies.